Need a home away from home for your next holiday or trip? Setting a budget and keeping to it is hard to say the least. Clink Hostels makes it one step easier by offering young people awesome prices to stay at their friendly and welcoming hostels. Currently, you can pick to stay at the bustling city of London or the historical setting of Amsterdam. Clink Hostels are continuously expanding their hostel locations for all the budding travelers and city explorers out there! Their hostels are a chilled out environment for students to relax in, with great facilities like Wi-Fi access, kitchens, laundry rooms, lounges and spaces for meetings/events. So, not only will you get an awesome night’s sleep, but you will have a temporary place to actually live in while you sightsee! To get cheaper deals at Clink Hostels, make sure to sign up to Youth Discount to get access to student discounts like 10% off all stays. 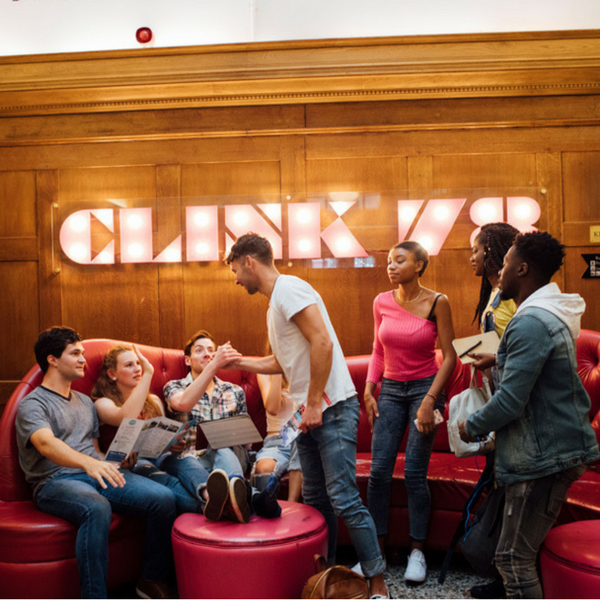 From time to time, you can get your hands on other Clink Hostels student deals and vouchers, so check regularly! Exclusively for students, apprentices and people aged 16-26.